Choosing the right PC processor lies at the intersection of what you need, what you can afford, what you want to accomplish, and your self image. The focus here is on desktop processors — in particular, desktop systems you plan on building youreself. Since laptop CPUs ship inside complete systems, that’s a topic for another day. Note also that these are my rules of thumb. You may see things differently. When I’ve written these articles for other publications, I try to be dispassionate, but this time it’s all about my choices. Let’s run down each of these intersecting elements, shall we? I used to believe understanding your need to be the most important factor. I’m not convinced that’s true any longer, mostly because even relatively low-end processors offer outstanding performance these days. 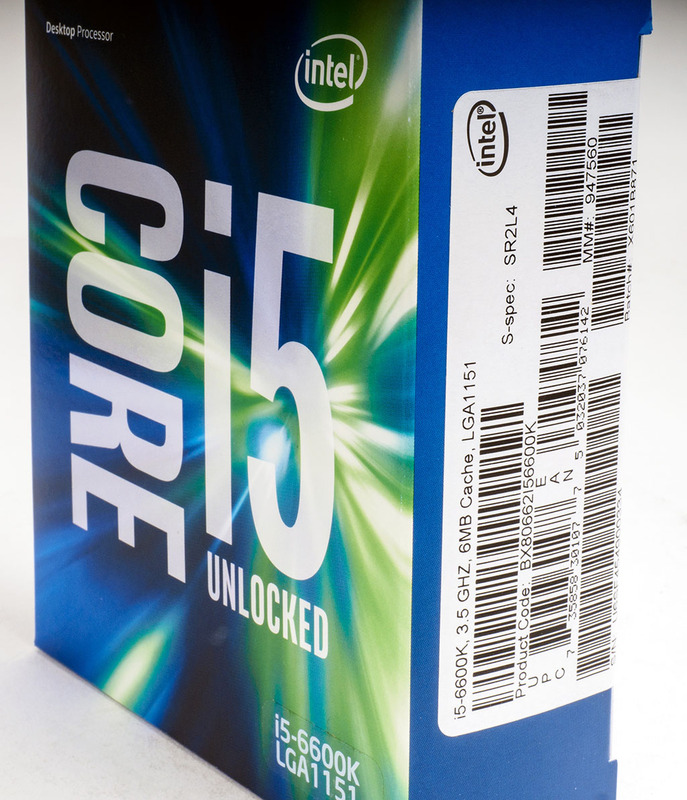 Entry-level quad-core AMD processors can be had for under $100, while Intel’s lowest-cost quad-core CPUs cost just a bit under $190, going back to Ivy Bridge, now three generations back. I’d steer away from dual-core desktop processors these days, since even web browsers now spawn multiple threads. I used to agonize over my PC processor choices, but no longer think much about it, particularly on Intel-based system builds. I segregate my systems into two types: gaming and production. My main production PC certainly gets used for gaming, but also for podcast production, photo editing, and other performance-intensive tasks. So the rule of thumb: the production system gets the top-of-the-line mainstream Core i7, while everything else gets Core i5s. If I’m helping someone with severe budget constraints, I look to AMD CPUs, which are quite capable for mainstream tasks, as well as gaming; I’d pick an AMD quad-core or eight-core processor over an Intel dual-core CPU. 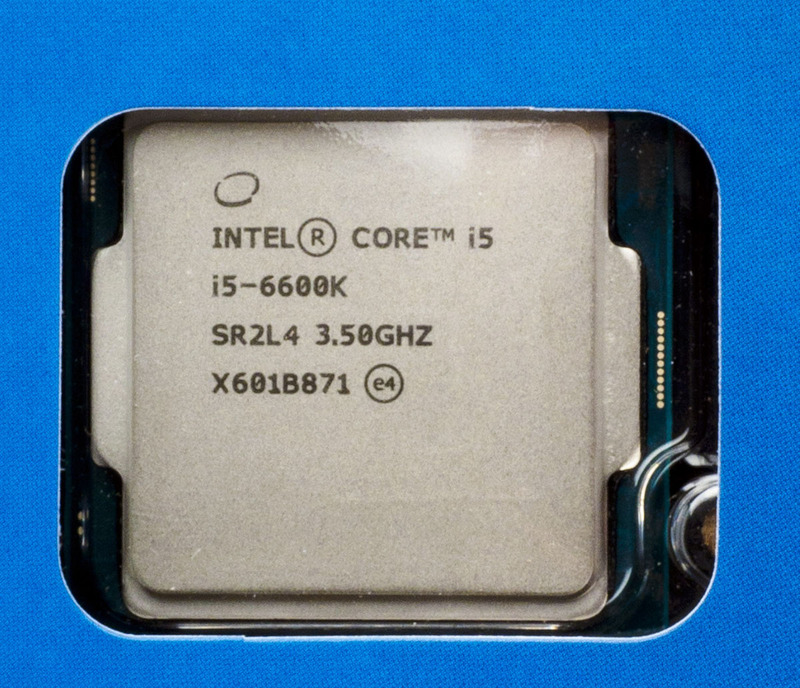 I waffle back and forth on building with Intel Extreme Edition CPUs. They offer extra cores and superb memory bandwidth, but total system cost can get substantially higher. I’m not running tasks such as big compiles, that might use the extra cores, or video editing, that would benefit from the extra memory bandwidth. So instead, I go for higher clock frequencies. Really, it’s as simple as that. i7, a $100-plus price difference. Extreme Series processors just go up from there. If you’re on a tight budget, buying a pricey CPU means giving up something else — that’s the emotional cost. That hundred bucks for a Core-7 could buy you two PC games — or a dozen, if we’re talking a Steam sale. That’s roughly the cost of taking your family out to the movies and dinner for a night. So consider the what you’re giving up in terms of money, but also what you’re giving up in other aspects of your life. Sometimes need equals dollars, though. If you’re a serious video editor, the extra $500 uptick for building a system using a Core-i7 5930K might increase your overall productivity. However, pushing up your CPU and platform budget might mean giving up on something else, such as a higher-end GPU. Video and photo editing apps increasingly support GPU acceleration, so trading off a little CPU horsepower for a better graphics card might be a better choice than going for more cores. Sometimes all you want to do is build a cool system. That’s fine, just know that’s what your end goal is. More often, you’re trying to get to some goal, be it 90fps for VR, shorter rendering times for video, snappy performance with 32 Chrome tabs open. This differs from need is simple: need is what you assess before you buy a system, accomplishment happens as you use the system. So visualizing what your endgame is can be just as useful as understanding your application needs. Some of us can always be very pragmatic. You have x dollars to spend for y result, so that’s what you spend. Certainly people who spend a lot of time building high end systems, with funky internal lighting, and well-crafted external case mods aren’t thinking about how practical their PCs will be. I’m not quite to that point, but I confess to sometimes (no always!) picking a particular component because it makes me feel all warm and fuzzy. I don’t need an Nvidia Titan X graphics card in my production system. But I have one, because I want one. The issue comes when your desire overwhelms your survival instincts — see the above section on emotional cost. Really, you need to balance the warm and fuzzies with the long-term implications, such as spousal friction, having to eat only ramen for two months, or giving up on that trip to Gencon because you blew it all on a $8,000 gaming rig. Remember Heinlein’s Law: TANSTAAFL — “there ain’t no such thing as a free lunch”. So remember, as you contemplate building your next PC, it’s okay to sometimes let your feelings guide you, rather than pure practicality. Just don’t let your inner child run away unsupervised. Balance need, cost, goals, and desire, and you’ll end up with the perfect PC. Lean too heavily towards any one axis may leave you feeling like you gave something up. As the Zen philosophers say, seek the middle way, for that is where enlightenment lies. I am making a VR computer much like the one you built for Tested.com. For that, you chose an i5 4690. In pricing parts out I see a bottom line DDR4 system using i5 6600 Skylake is basically the same cost, maybe $50 more. For VR application specifically, do you still recommend the DDR3 system? I’ve built many computers, but I remain an amateur when it comes to the nitty gritty, like Ram speed VS Cas latency. Actually, a Skylake/DDR4 system is likely better — the higher memory bandwidth afforded by DDR4 can make a difference. When Norm originally spec’d out the Tested build, DDR4 was priced high enough that it pushed the system cost well above $1,000. DDR4 prices have dropped a lot since then, so I suggest going with Skylake/DDR4 if that fits in your budget.